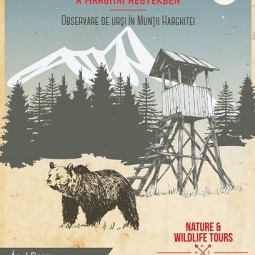 You are invited to observe in his natural habitat one of the most interesting wild animal living in the Harghita region, the carpathian brown bear. At the foothills of the mountain, in the forest, a well equipped, secure and comfortable observation point is available for the participants. Please note, that the schedule can be modified based on the request of our guest and by weather conditions. - The participants will be briefed in detail about the trip before starting. - Necessary equipment: hiking boots, warm and waterproof clothing. - The guide is an experienced and licensed hunting professional. Your full cooperation with the guide is crucial for the success of the observation. - The participants will use a well-equipped terrain vehicle to approach the observation point. The last part of the route will be walked. The Madarasi mountains are among the hikers favorite. 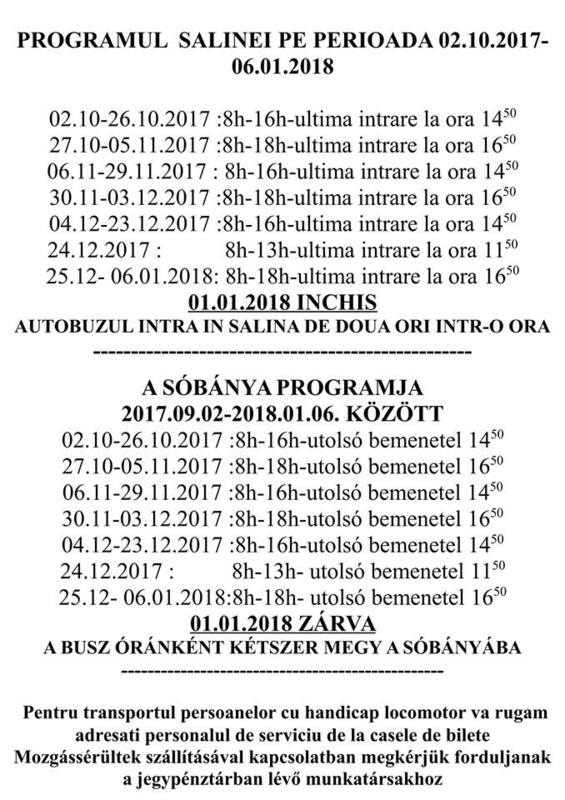 Different touring trails can be chosen from leading you either towards the Madarasi peak or to Nagy Mihaly peak, the spectacular waterfall or to Harghita bai, which is famous for its mineral water springs. 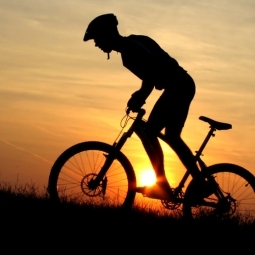 Come and challenge yourself to discover the Harghita Mountain through an exciting bike ride! The Madarasi Hargita resort is the favorit meeting spot for the winter sport loving people. 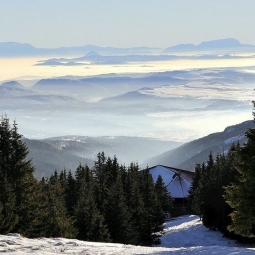 Whether it is about skiing, snowboarding or sleighing, the ski slopes are open from December to the end of March. 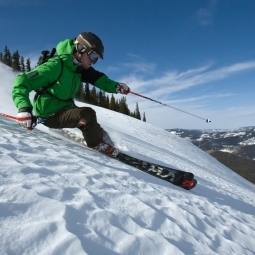 Skiing or other activity gears and equipment are available for rent. 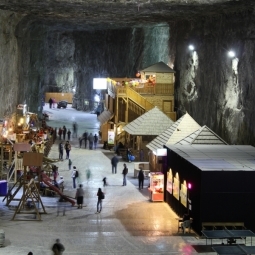 In the eastern part of Transylvania, on Szekler’s Land there is a region- the only one- that was named after its mineral resources: the Szekler Salt-Region. Here, in this wonderful little region is situated the salt yard, one of the biggest places in Europe where salt can be found. The huge salt mass, which is 1.2 times 1.4 km in diameter, is slightly elliptic and it has its roots at an astonishing depth – 2.7 km.